The original blueprint of a smart city approach for Ipswich written by Advancing Sustainability. This has been further developed through a shortlisted entry into the 2015 Innovate UK IoT City Demonstrator competition. Download the feasibility study here. An investigation undertaken for Bristol City Council examining how smart technologies can contribute to its carbon reduction objectives. contribute to further emission reductions and provide city-wide economic benefits. The full project report with a (1 hour) voice over is available here. A report for the Transport Systems Catapult reviewing the availability of transport data in the UK and exploring how data applications will affect the future of transport. A number of recommendations are made to ensure the opportunities are fully realised. Initiated by Chris Tuppen, in 2008, The Climate Group on behalf of the Global e-Sustainability Initiative (GeSI), with independent analysis by McKinsey & Company found that ICT is a key sector in the fight against climate change and could enable emissions reductions of 7.8 Gt CO2e in 2020, or 15% of business as usual emissions. 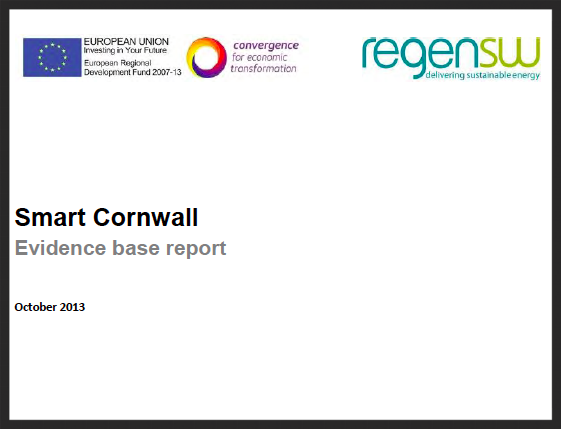 A report commissioned by Cornwall County Council exploring the societal, economic and environmental benefits a wide range of smart grid technologies could bring to the county. Produced for Cybersalon this paper reviews the different types of smart parking in the UK and the availability, or otherwise, of associated open data.